Imagine if every time you had a craving for dessert – whether for your favorite homemade brownies, a heaping scoop of ice cream, a baker’s dozen of the best donuts in town, or any other delectable treat – you could satisfy your sweet tooth with zero calories, sugar, or guilt. Believe it or not, that sweet dream is an easy reality with the incredible array of dessert-flavored e-juices on the vape market today. There’s no shortage of delicious dessert juices to tempt your taste buds, whether you prefer classics like vanilla ice cream and chocolate cake or enjoy uniquely decadent treats like deep-fried apple pie and dulce de leche. With a dessert vape juice to suit every flavor craving, there’s no doubt you’ll have fun building your own sweet treat collection. And if your collection includes all your dessert favorites, including flavors inspired by ice cream, donuts, chocolate, and more, you’ll always have a craving-worthy e-juice to fit your mood of the day. The VaporFi team has rounded up a quick, mouth-watering guide to dessert-flavored vape juice, covering why it’s so popular and the top ten flavors topping the VaporFi charts today. 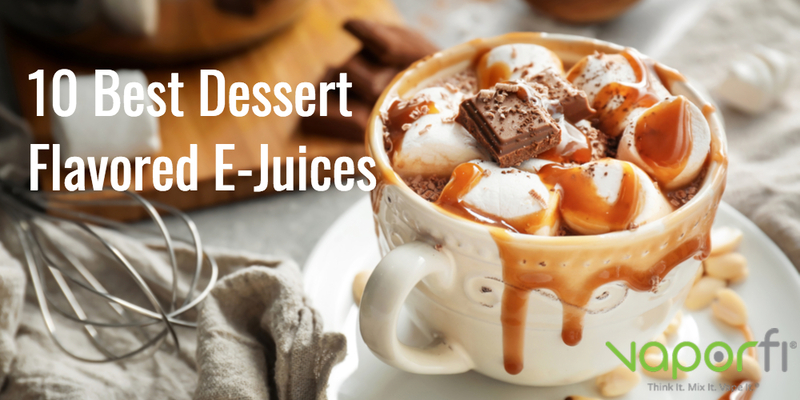 Use this handy resource to start building (or adding to) your dessert-inspired e-liquid collection – just don’t blame us for the sugar craving that’s sure to hit while you’re reading! With dessert-flavored e-juice, you can knock out a sugar craving with absolutely zero guilt. Instead of loading up on sugar-laden calories that are sure to expand your waistline, you can simply fill up your vaporizer and enjoy all of the dessert flavor fun with none of the regret. Dessert-flavored e-liquid is a fun way to add variety and excitement to your vape juice experience, which is a major plus if you’re trying to kick an old smoking habit. Odds are, you’ll start looking forward to sampling new dessert flavors, an enjoyable experience that will make tobacco cigarettes seem pretty boring and make it easier to switch up your routine. Dessert flavors come in nearly limitless combinations, especially when you consider creating your own custom blends. You can easily find e-liquid to satisfy every kind of craving or customize your own for unique or hard-to-find flavor combinations. Whether you’re a native of the Southern states or just consider yourself a Southerner at heart, the decadent flavors in our Southern Peach Cobbler Vape Juice will make this e-liquid a forever favorite. 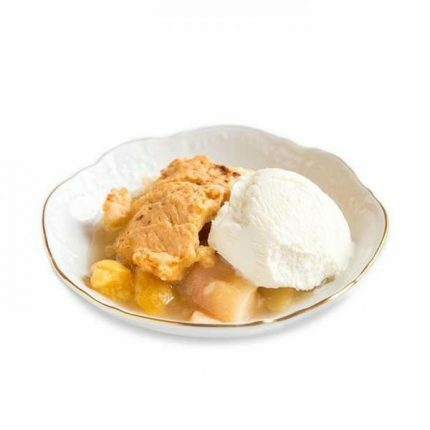 You might not want to mention it to your grandma, but we’ve managed to perfectly recreate every flavor note of this classic summertime dessert for a juice every bit as delicious as her secret recipe cobbler: sweet, perfectly ripe peaches, flaky crust, and a generous shake of cinnamon. 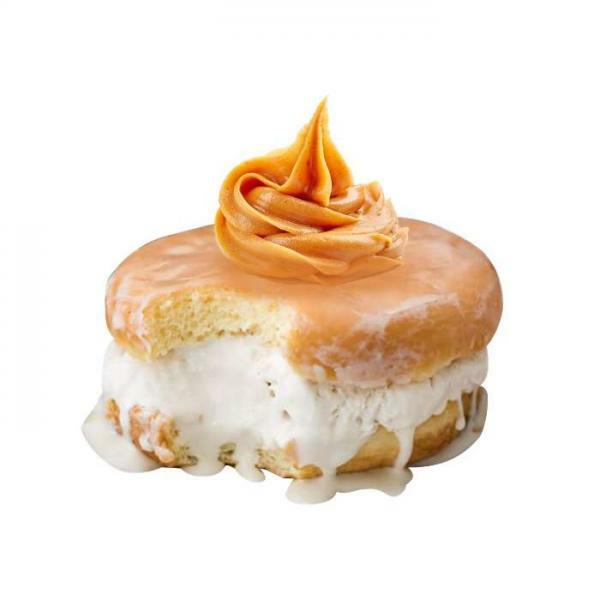 If you have a soft spot for donuts, peanut butter, and ice cream, this tasty combination is sure to hit you right in the flavor sweet spot. PB Fried Ice Cream Vape Juice offers up a decadent dessert in the form of sweet, fluffy vapor, blending the flavors of a glazed donut, vanilla bean ice cream, and creamy peanut butter for a sweet and salty delight. You’ll no longer be limited to enjoying this over-the-top dessert at the state fair because we’ve bottled it up in an everyday vape juice. Zesty, sweet, and delicious, our Key Lime Cookie e-liquid is the perfect balance of flavors. You’ll be transported to Florida’s tropical Key West, as the crisp citrus flavor of Key limes sweeps over you from the first tasty puff. 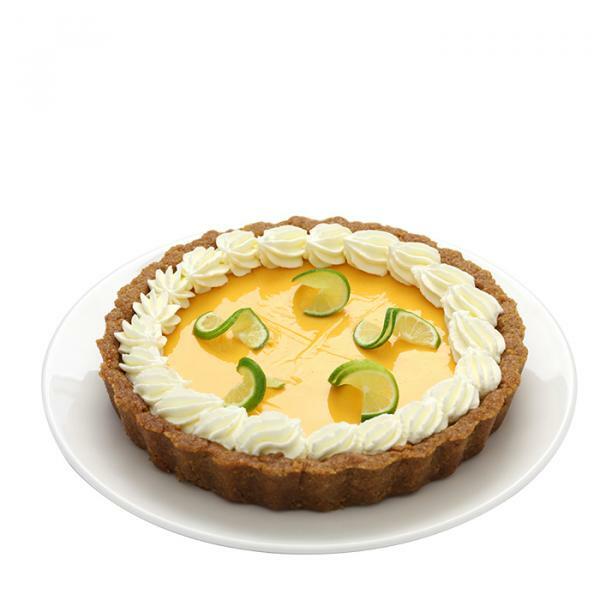 The bright lime flavor is complemented by the buttery sweetness of graham cracker crust, then rounded out by the richness of condensed milk and cream. This former VaporFi Blend of the Month earns top ratings from customers, cementing its place as a permanent fixture in our collection. 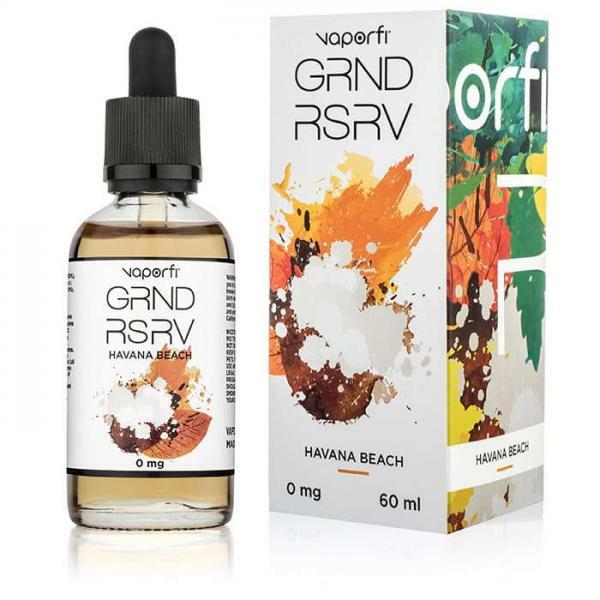 The VaporFi GRND RSRV series takes e-juice flavor to the next level of luxury, crafting unique blends for an elevated vape experience. Havana Beach is a Cuban-inspired flavor creation with a complex combination of tastes, coming together for a seriously satisfying vape. You’ll be chasing clouds that taste like a mouth-watering mix of caramel, cream, coconut candy, and mild tobacco, custom-formulated according to your preferred nicotine level and packaged in an extra-generous 60 mL bottle. 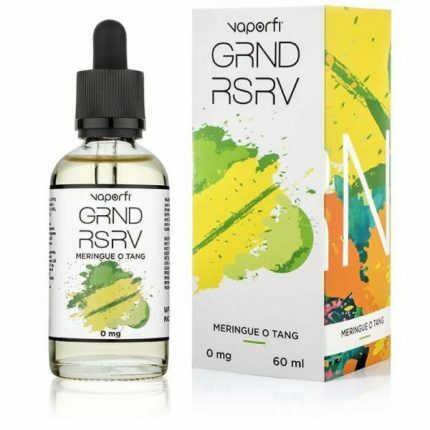 Another popular blend from VaporFi’s GRND RSRV premium collection, Meringue O Tang is a delicious creation worthy of an award-winning pastry chef. The combination of flavors creates the delicious flavor experience of eating a freshly-made lemon custard donut, topped with gourmet meringue for an extra boost of sweetness. You’ll be glad you scored the 60mL bottle because odds are you’ll be reaching for Meringue O Tang on a regular basis. With dozens of customer reviews rating our Chocolate Delight Vape Juice as a must-have flavor, we knew we had to include it on our top 10 list. Chocolate Delight is a perfect after-dinner treat, but we wouldn’t blame you for adding it to your all-day vape rotation either. 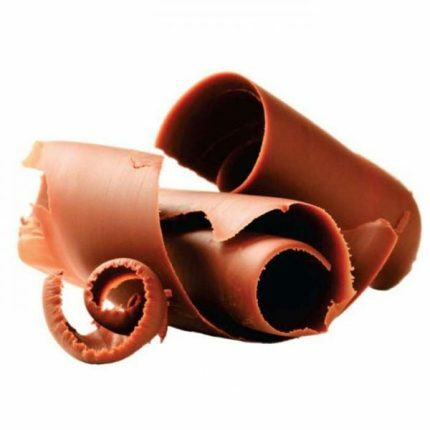 With rich notes of decadent chocolate and a hint of sweet cream, it produces a delightful vapor that’s reminiscent of biting into a gourmet chocolate bar. Sure, a classic glazed donut is a timeless treat – but this donut-inspired blend goes above and beyond the tried and true favorite. 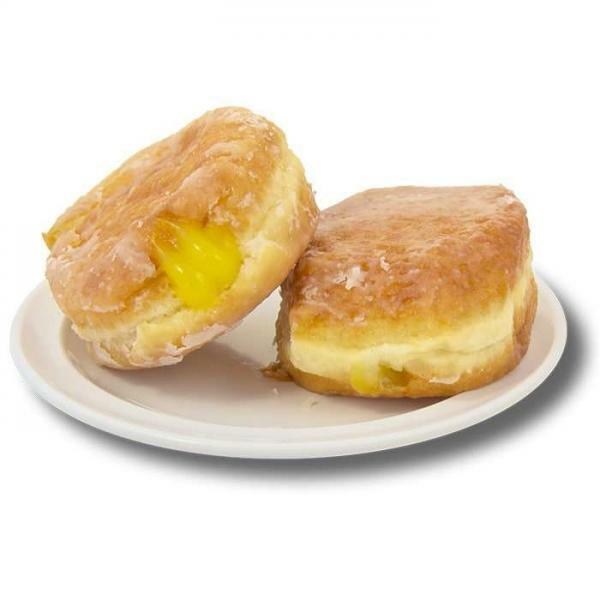 Lemon Donut Lover Vape Juice takes a perfectly-made glazed donut and perks it up with a burst of lemon flavor, weaving in notes of sweetened condensed milk to balance the citrusy tartness. You’ll feel like you bit into a warm, lemon custard donut, minus the mid-morning sugar crash and hefty calorie load. 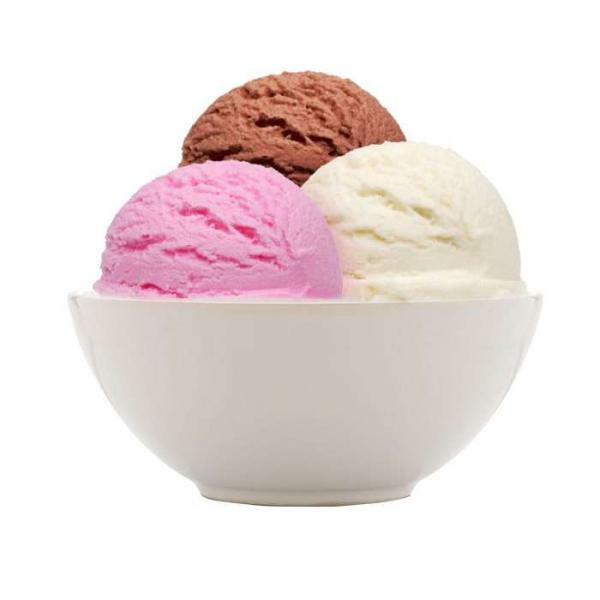 Neapolitan Ice Cream Vape Juice captures the Italian-infused flavor of the classic ice cream flavor trio, offering up a vape experience that will take you back to your favorite summertime memories. This triple-threat blend combines sweet, creamy vanilla ice cream with tart strawberries and heavenly chocolate, layering the flavors for a one-of-a-kind treat. You’ll be free to savor the experience slowly, without worrying about your ice cream treat melting away. Vanilla ice cream is a universally beloved dessert, serving as the perfect anytime treat. Sometimes, a sugar craving calls for something sweet and simple, without all the frills and fuss of a gourmet or over-the-top creation. In these cases, Vanilla Bean Ice Cream is the vape juice you can count on. 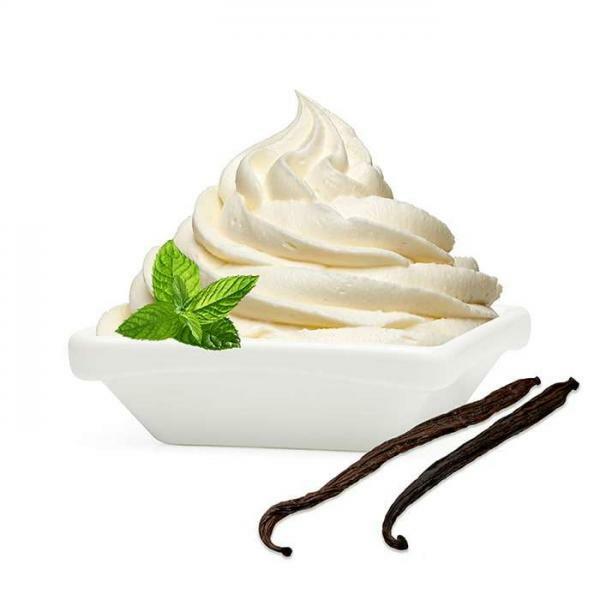 From the taste of roasted vanilla bean to the icy sweetness of ice cream, this dessert blend nails the flavor experience from start to finish. 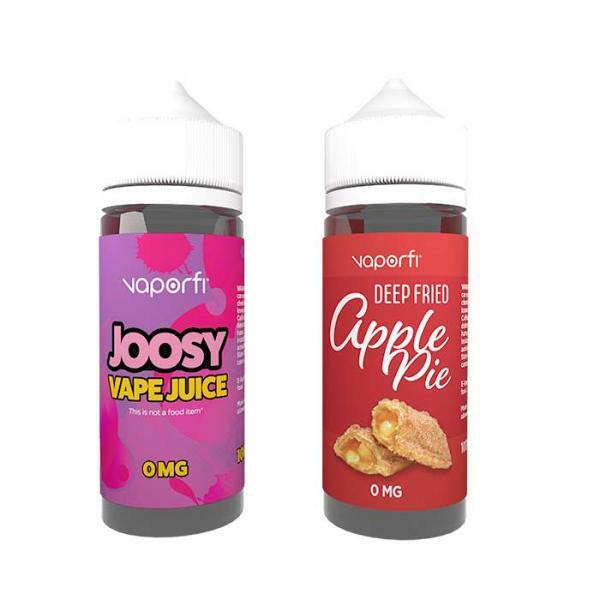 Maybe you consider yourself a true dessert connoisseur, or maybe you just like to get the most bang for your buck – either way, the VaporFi Chubby 100mL Juice Bundle is a seriously smart way to stock up on sweetness. You’ll score two 100 mL bottles, each one featuring a VaporFi gourmet blend. Joosylicious Vape Juice is the exact flavor of the bubble-worthy gum of your youth, while Deep-Fried Apple Pie Vape Juice offers up a crispy apple pie covered in sweet cream. Together, these jumbo bottles are a great addition to any dessert-flavored juice collection. Here at VaporFi, we have a huge collection of dessert-flavored e-liquids to pick from. As one of our most popular flavor categories, dessert vape juice has earned a serious VaporFi customer following – and for good reason. Our dessert collection checks all the flavor boxes, truly offering something for everyone. Chocolate craving? Yep, we have more than a few e-liquids to satisfy that. One of the few that enjoy the highly-debated flavor of candy corn? We have you covered. Want to transport your taste buds back to a favorite childhood memory? VaporFi has plenty of nostalgic flavors that will get the job done. 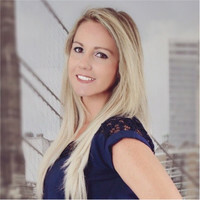 Not only does VaporFi have one of the biggest selections of dessert-flavored vape juice in the industry, but we also go above and beyond to ensure that every bottle of VaporFi e-liquid is of the highest quality. Using better-than-food grade ingredients, including top-rated nicotine and glycerin, our diacetyl-free formulations check all the boxes when it comes to e-juice quality. You can count on pure, intense flavor and the fluffy vapor clouds you love when you stick with VaporFi e-juice. Plus, with money-saving benefits like everyday free shipping, loyalty rewards, and auto-ship discounts, you’ll have more money in your pocket – which means more tasty e-juice to enjoy. Check out VaporFi’s full selection of dessert-flavored vape juice and find your next sweet treat favorite today! What is the Best PG/VG Ratio for Vape Juice?